Login to see wholesale prices and buy shelf ready products for you to sell in store. 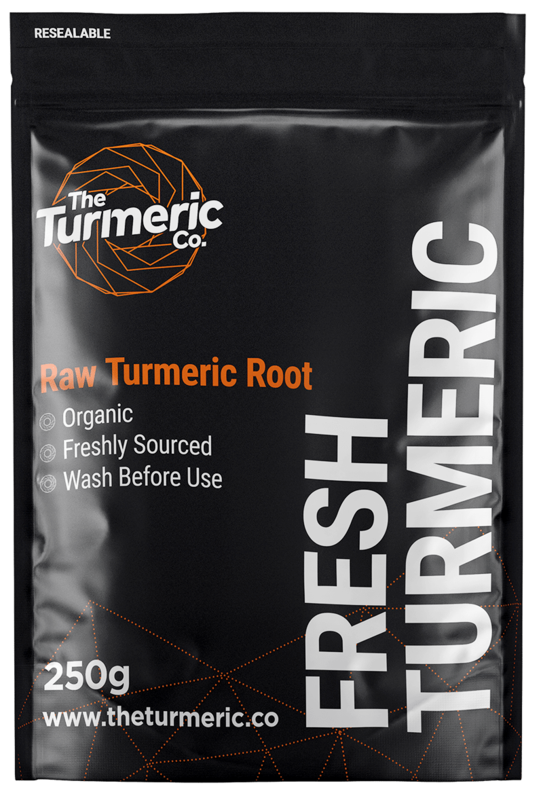 Relevant and on trend following the recent social awareness and media coverage of the health benefits of turmeric. Used by professional athletes, social influencers and media celebrities. We have developed an ambassador net work that helps boosts sales nationwide. Discounts for wholesale customers and no order minimums. 60 day shelf life on all shots too! Free shipping on all orders of 3 boxes or more. 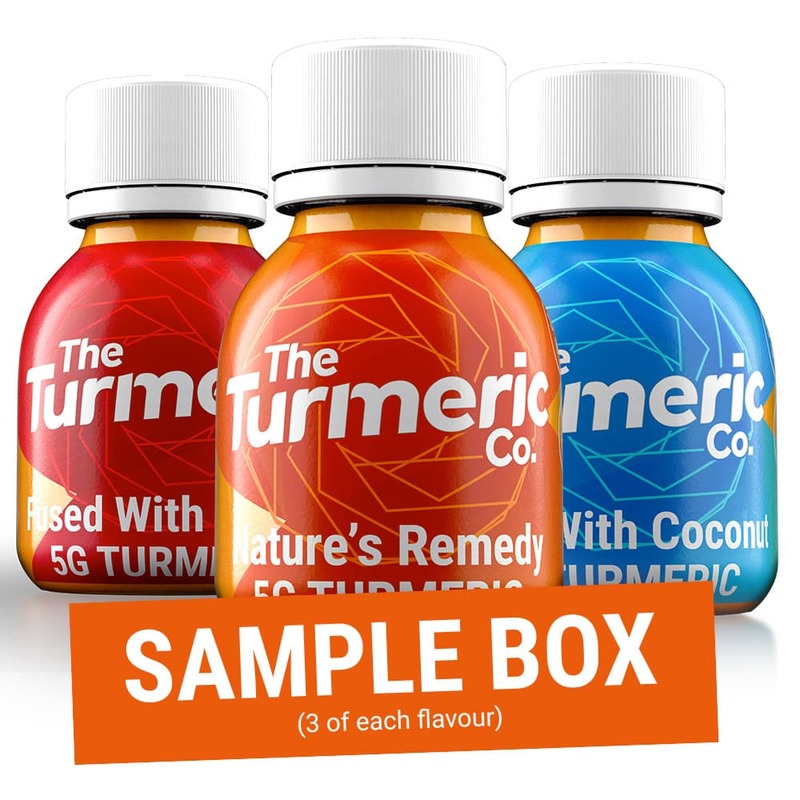 Receive early access to new product and flavour releases also! Media and POS packs and resources available, helping you to promote the product in store and through social streams. Multi-level discounts for wholesale customers. Meaning the more you buy the more discount you receive!